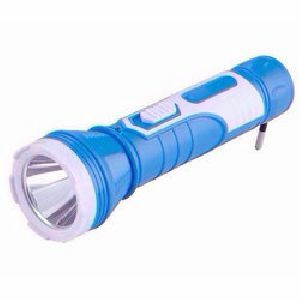 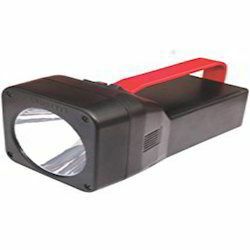 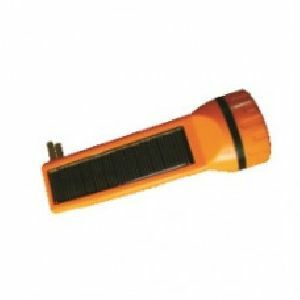 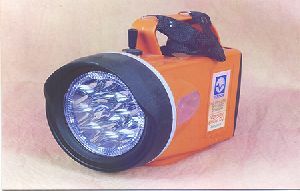 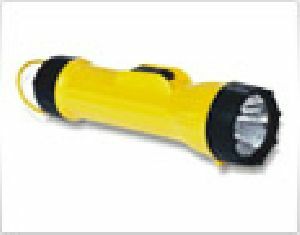 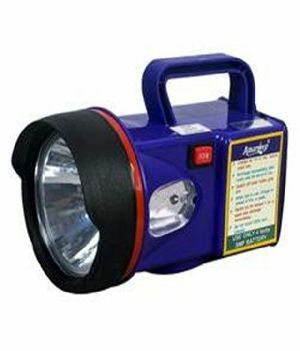 Solar Led Torch for making the emergency situation under control by lighting the dark area with good amount of light for easy communication and working. 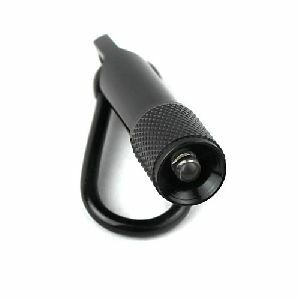 Specification : can be used as reding lamp.flexible cord for light anywhere, anytime. 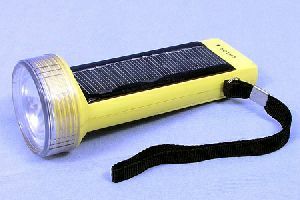 Variation : 2 Cell / 3 Cell. 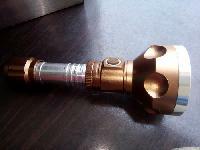 Zone 1 & 2, : Gas Gr.IIA,B, IP-66. 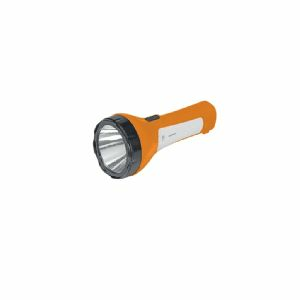 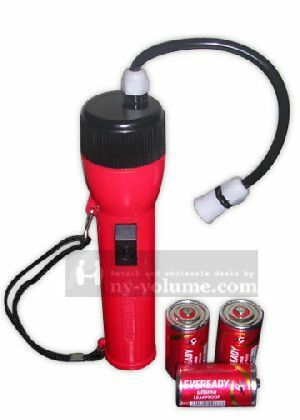 Product description aesthetically designed 3w rechargeable led torch product specification model : lhetcpfcan1a003 watt : 3w battery type : rechargeable battery capacity : 4v, 900mah. 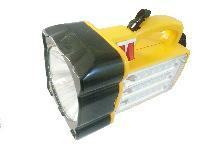 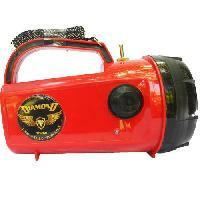 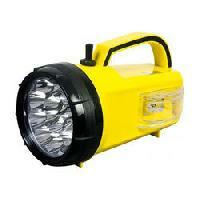 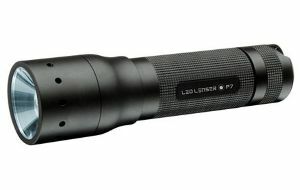 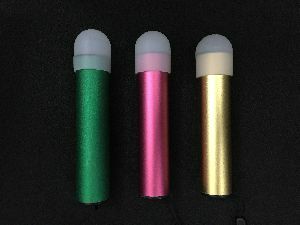 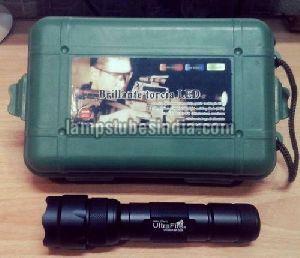 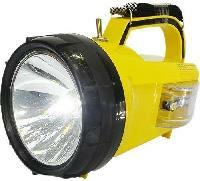 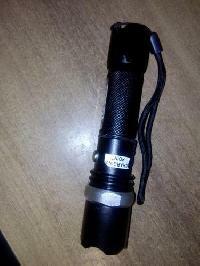 We are offering led torch.3 led torch, best of its class. 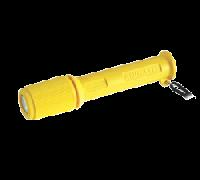 Torches with promotional printing opitons. 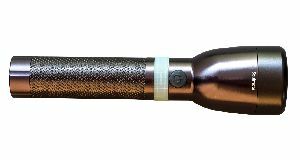 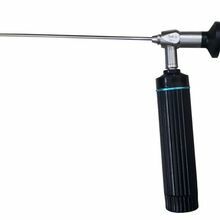 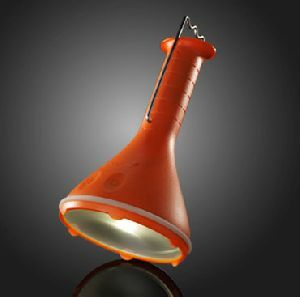 Torches are now in trend for corporate gifting as Chinese Torches are more economical, attractive & useful. 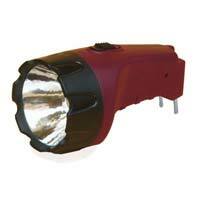 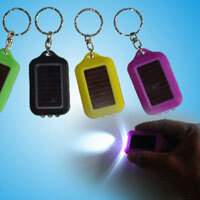 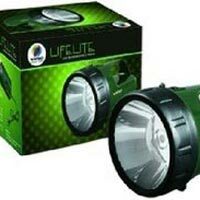 These comes in LED lighting with tools options. 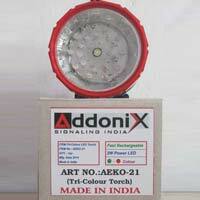 These are best suited gifting for factories or industrial use. 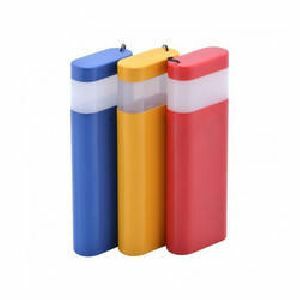 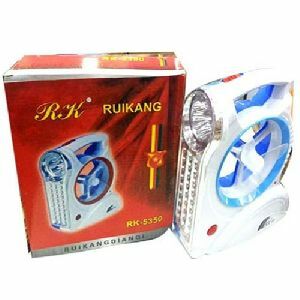 Idea Gifts supply best quality items from top manufacturers, suppliers, importers and exporters of Delhi , Gurgaon, Noida, Mumbai, Bangalore , India.